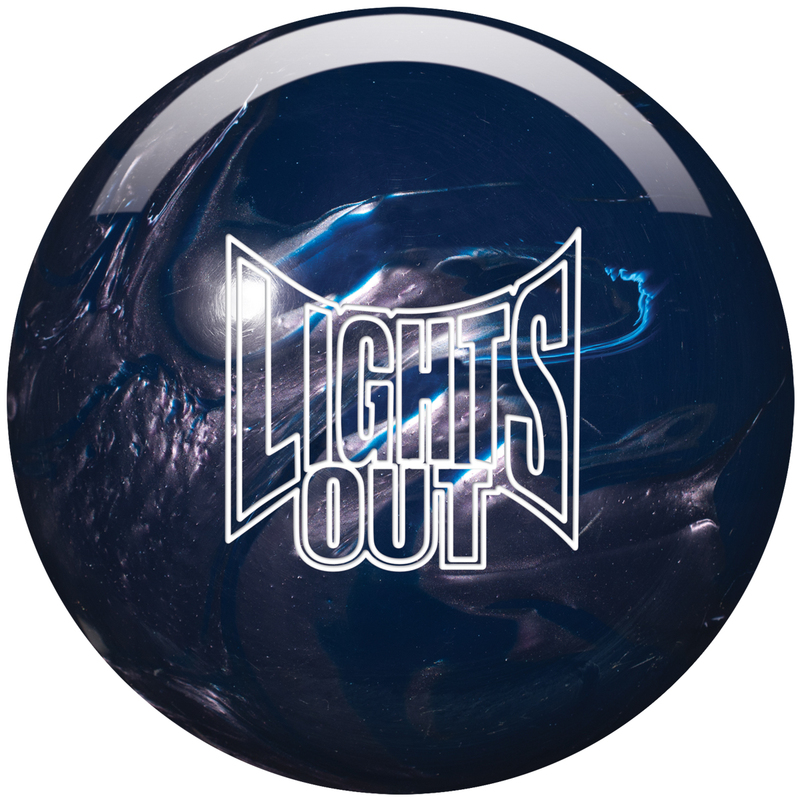 Storm is set to release the new Lights Out in mid-May. We used a pin up layout for the Storm Lights Out. Layouts are in the pictures above. Stroker and Cranker will get medium to large flare. Tweener will get small flare. All will more or less get a clean reaction through the heads and a strong transition at the breakpoint. Love this ball motion. It is easy to recognize the ball roll of the Turbine Core. 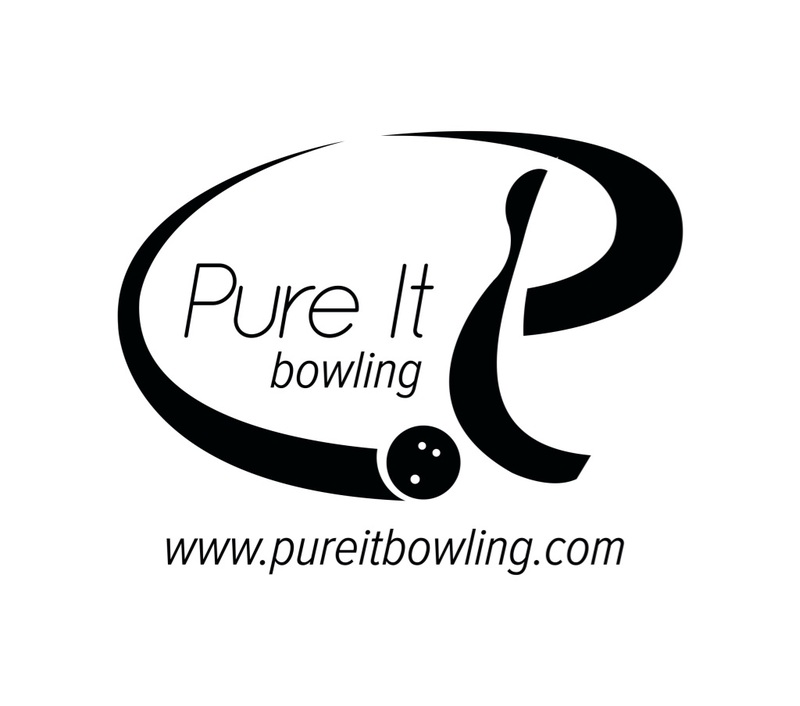 Nice, clean, strong, and continuous. 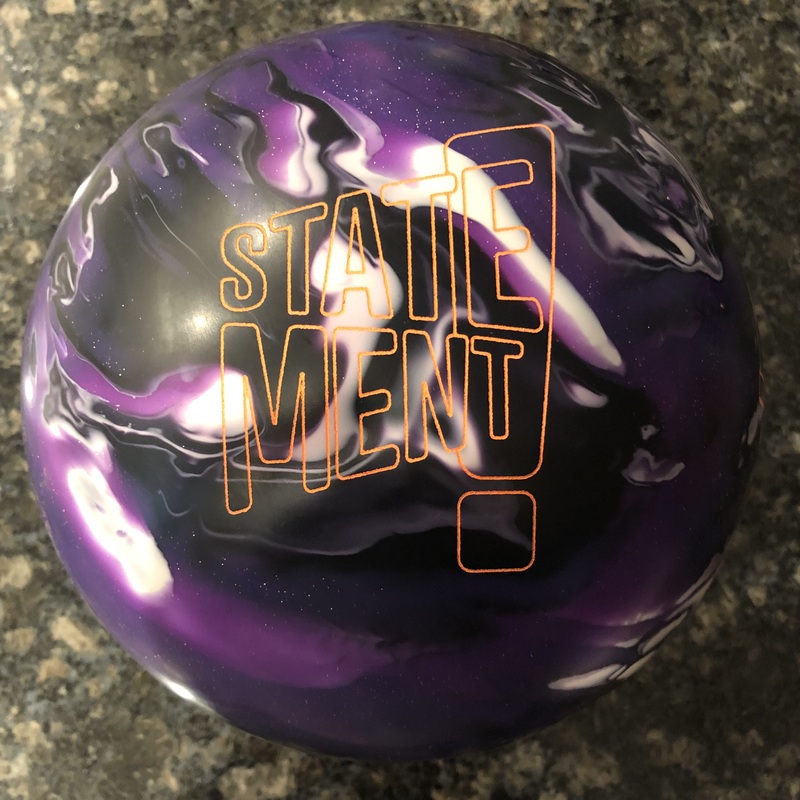 This ball will be reasonably priced in the mid level price point. It offers excellent all-around versatility. The Turbine core is a classic light bulb shape with a flip block. Very versatile and predictable movement with good strength. 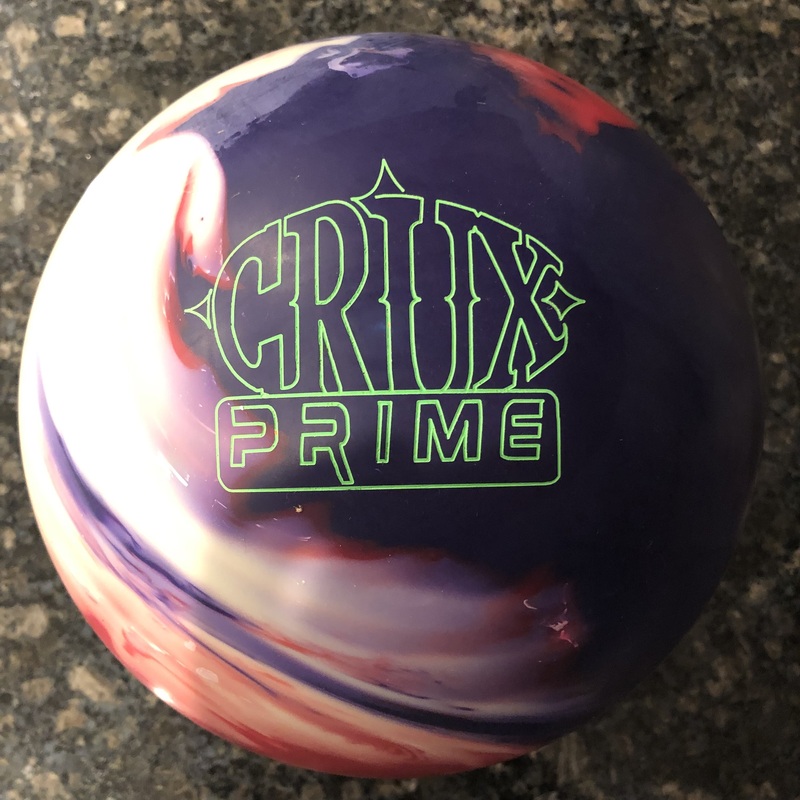 With an RG of 2.55 and Differential of .038 for a 15 pound ball, this core allows for good length with a strong move on the backend. Well, I know of no better coverstock than the Hybrid R2S. I’ve conceded it as the most versatile and usable coverstock we’ve ever experienced. If we find something more versatile, we can adjust the rating. It is infinitely tweakable and Storm has struck the perfect balance of cleanliness of a pearl with the strength of a solid, making the hybrids more than the sum of their parts. Jeff saw a strong but predictable motion with the Lights Out. Jeff doesn’t typically get tons of backend motion, but he saw a nice strong motion from the Lights Out and he felt comfortable opening up the lane on the second shift condition without worrying about over/under. He had an equally comfortable look on the fresher condition, just more direct. Jeff saw an entry angle of 4.6 degrees and a foot earlier breakpoint than the Freak’n Frantic. He got a nice clean motion through the first 30 feet while the ball began to smoothly transition and then punch through the hole. The reaction shape reminded him of his Victory Road. However, the R2S Hybrid is a bit stronger than the R2S pearl on the Victory Road. Predictably, he saw slightly earlier and stronger motion overall. 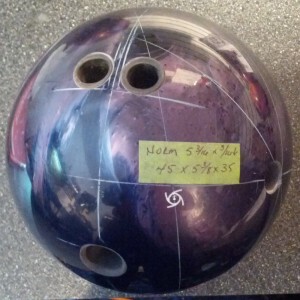 Norm also enjoyed a reaction that was clean through the heads, strong midlane and continuous through the pins. He saw 6.2 degrees of entry angle and almost a foot shorter breakpoint than the Freak’n Frantic. He was easily able to chase the reaction deeper because of how predictable the ball motion is. However, he actually found this ball a bit too strong for the second shift condition. He saw a lot of motion and preferred to throw it on a fresh shot of this volume or just higher volume overall to feel comfortable. Given Sean’s rev rate and these lower volumes, he typically prefers urethane balls. As expected, he plays the deepest of our testers. He was able to comfortably throw this ball away from the pocket and watch it come back with a vengeance. He got a whopping 8.3 degrees of entry angle with about 1/2 foot earlier breakpoint than the Freak’n Frantic. 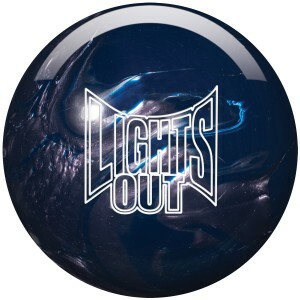 The Lights Out was easily more controllable than the Freak’n because of it’s smoother overall ball motion, even though he had a very booming backend with the Lights Out. Nevertheless, any ball with medium or higher strength is not Sean’s go-to ball reaction on lower volume conditions. We are so happy to see the Turbine core in the R2S hybrid formulation for the first time. The Turbine core is a simple shape which is tried and true with the R2S Hybrid cover having even more infamy. 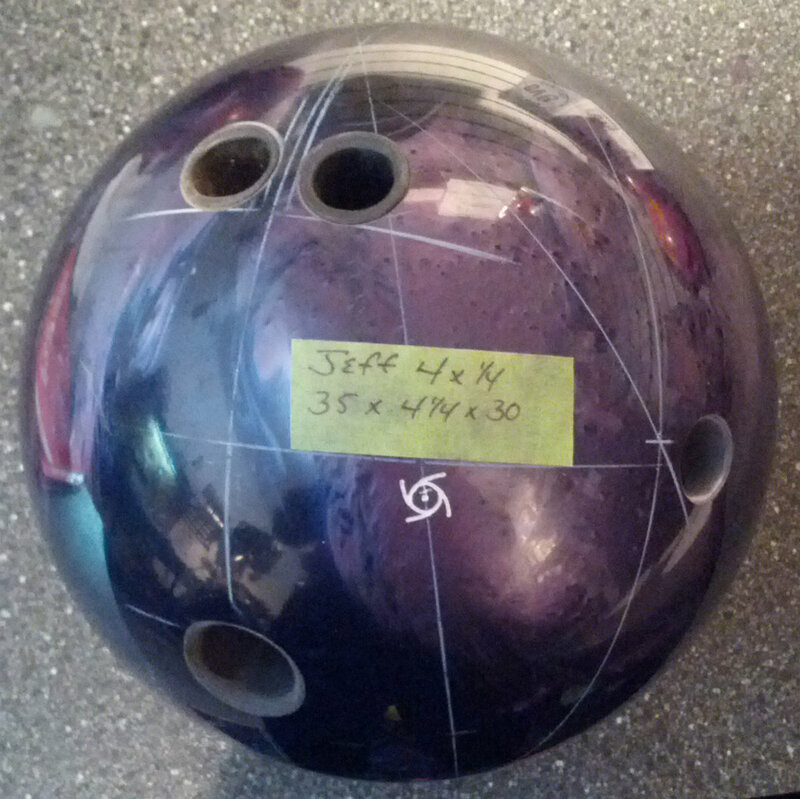 In the end, this will likely be a magical combination for a lot of bowlers on a lot of conditions. It’s predictable yet strong motion can be trusted for consistency. 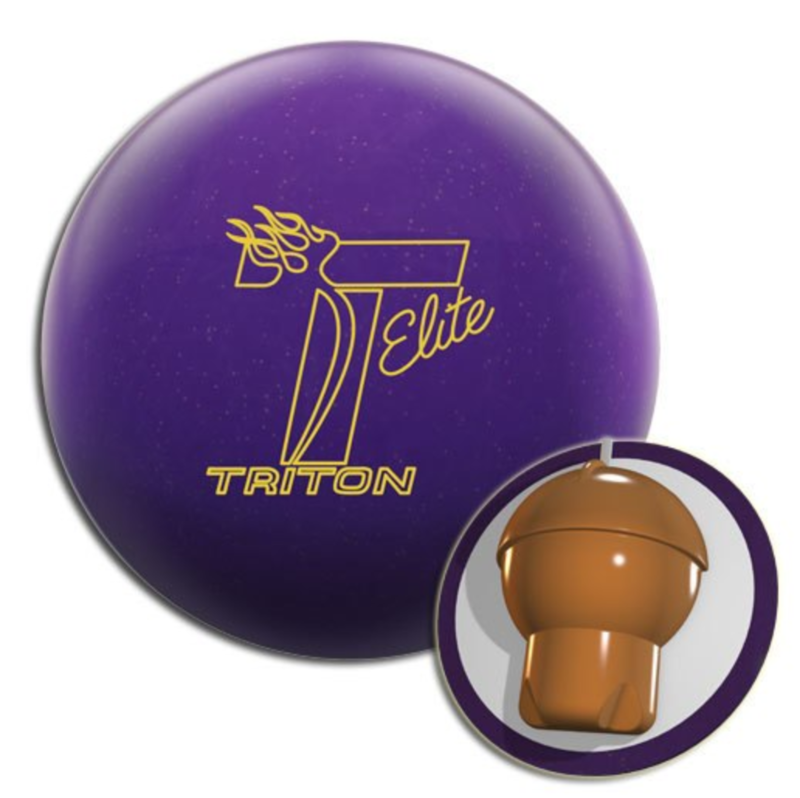 You can modify the cover as you wish to achieve the desired ball motion. For the price, I challenge anyone to find a better value.